A magical collection of unicorn quotes and photos. I created these images for you to share with your friends, family, and fans on social media, Facebook, Pinterest, and Instagram. 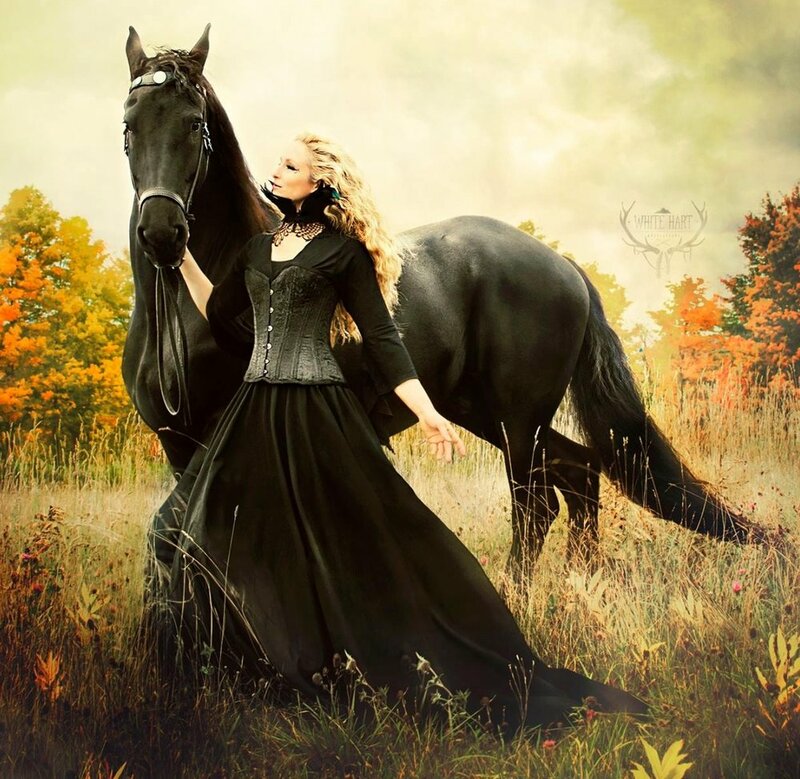 Unicorns and horses are both creatures that fuel our imaginations, showing us a different way of being in the world, allowing us to be maidens, princesses, knights, and faeries. What do you envision for your unicorn photo shoot? Something light and ethereal?